ST. JOHN’S, July 16, 2015 – Canada’s population is growing older. 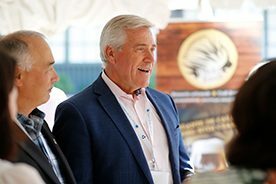 The number of Canadians aged 65 and older is expected to double to reach a record number of 10 million within the next 25 years. 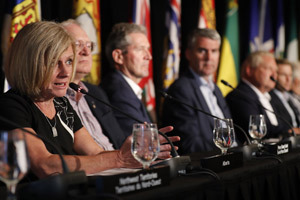 Population aging is having major impacts on provincial and territorial governments in a host of fields such as health care, employment, housing, social services, transportation and infrastructure. responding to the needs of seniors in rural or northern regions, who don’t have access to the same services offered in urban centres. 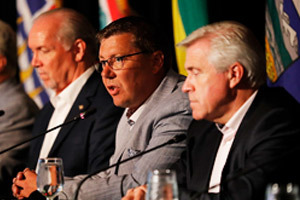 Premiers discussed the impacts on public policy and the growing financial pressures population aging will have on their governments, particularly regarding health care. These financial pressures reinforce the need for the federal government to increase its funding for health care. 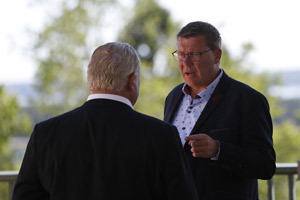 Premiers urge the federal government to commit to increase the envelope of the Canada Health Transfer so its share of health care costs represents a minimum of 25 per cent of all health care spending by provinces and territories. 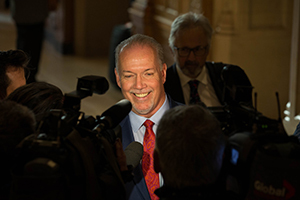 This increase would help support investments in innovation and transformation of health care systems, with the objective of improving outcomes from the patient’s perspective.